Do you know that by 2020 we will be living in a world of 50 billion web connected devices? Yes, you heard it right! 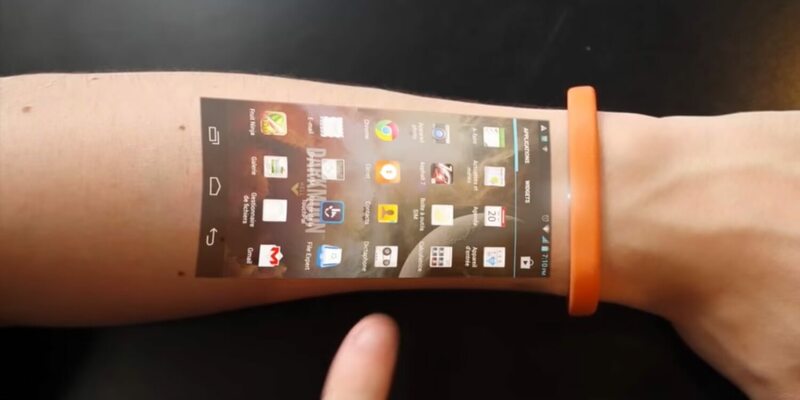 The market of wearable technology is set to be worth an estimated $60 billion. Wearable technology is redefining our relationship with the world around us. With each developing devices, the technology is reinventing the way we connect with each other, the way we communicate and share daily activities across any time zone or distance. Many of us probably know what wearable technology is, but perhaps do not know what it does. Useful article for Every designers.